I seem to have forgotten all about concealer this past year. I don't know why, as I sure could have used it! 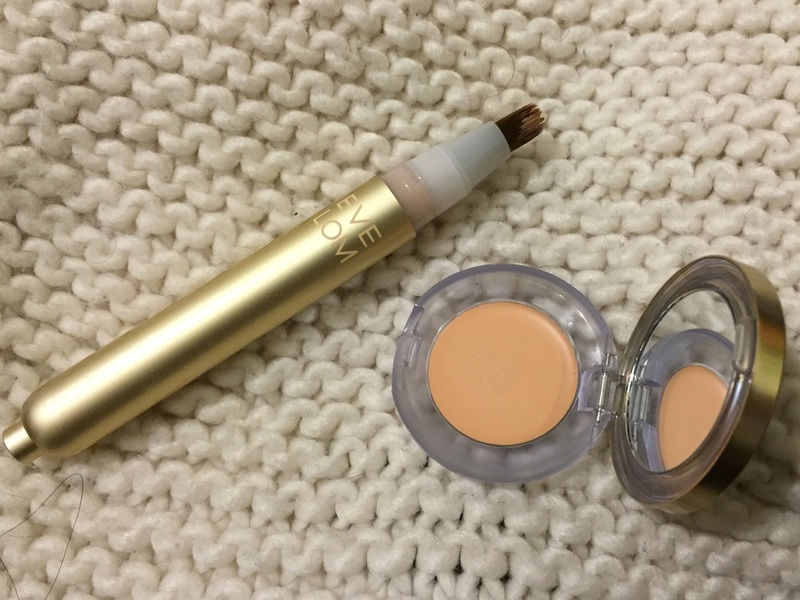 I'm particularly excited by these new(ish) releases from Eve Lom, which I review here to kick off my new #concealertrials. Last year, I totally fell in love with the Armani Waterproof Smooth Silk Eyeliners, also sometimes know as the Eyes to Kill Eyeliners. I seriously just loved them, but found that they occasionally irritated my eyes and made them itchy and watery. These days, my eyes seem to have recovered from that sensitivity, and I just have to tell you again how amazing these liners are. I recently realized that there are a few Real Techniques brushes that I really like, but I've never really talked about them. Actually, I never really talk about brushes, and that needs to change! At any rate, out of all of the budget friendly options out there, these are my favorite.